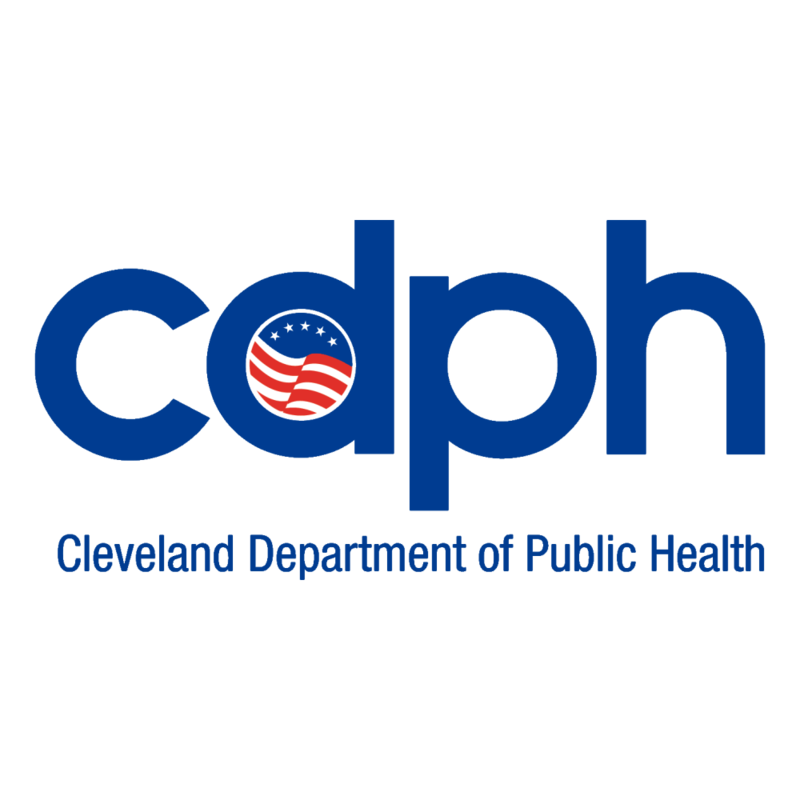 An initiative of the Cleveland Department of Public Health. We've developed a lot of resources to help you address your overall health. Here, you can find resources for accessing healthcare, quitting tobacco, eating right, exercising, learning about your neighborhoods, tending to your mental health, preventing violence, and understanding health concepts. All of these resources can help with your overall well-being.